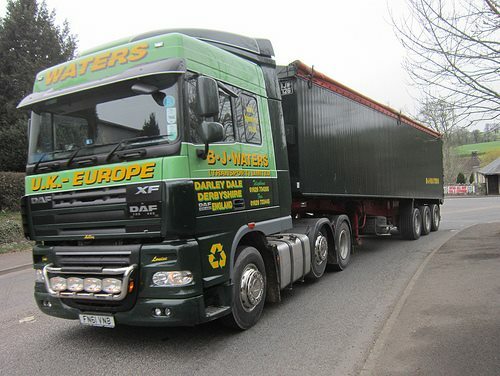 Mobile Walking Floor Trailers in the UK & EuropeWalking floor trailers are used for the smooth, hassle-free movement of bulk materials onto and off the vehicle. 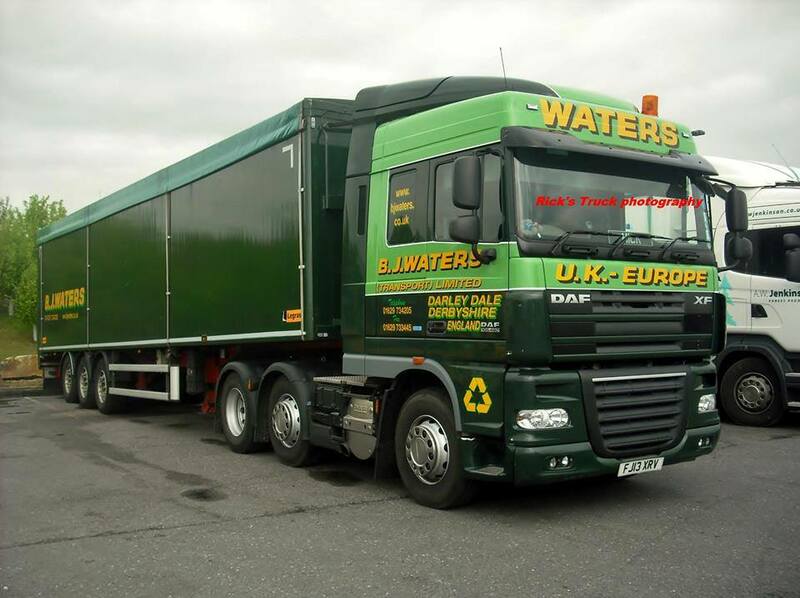 At BJ Waters, we have a fleet of well-maintained, modern walking floor vehicles for hire or reward. You can rely on our unbeatable experience, reliability and personal service to handle your loads professionally and efficiently. The floor system of the trailer is made from three sets of floor slats which are hydraulically powered. Every third slat is connected to the next. Your load is moved forwards or backwards when all three sets move in unison. To stop the load from moving, the slats are retracted by moving only one set of slats at a time. Over our many years in business, we have handled various aggregate materials and waste for the automotive, construction and agricultural industries. Walking floors make collection and delivery a lot less manual labour-intensive and therefore easier. Our systems are also made for holding large volumes of up to 125 cubic yards. To enquire about our mobile walking floor trailers and how they can aid your bulk handling work, call 01529 734205 or email sales@bjwaters.co.uk.